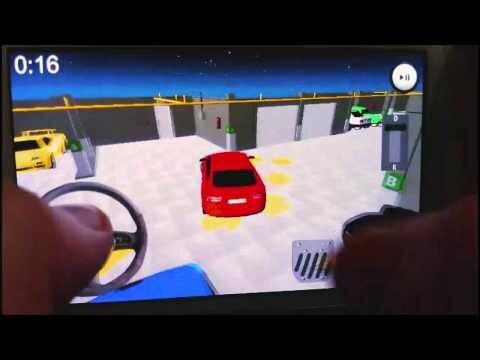 Parking Simulator is a fun car simulating game and it has realistic controls as well as great dynamic game play. This game has everything a parking simulator needs to have! Control your car in a real parking lot with an on-screen steering wheel, acceleration and brake pedals. Shift your gear forwards or backwards whenever you want to! You can change the angle of your camera by simply touching your screen and experience 3D parking challenge. There are 25 different levels for testing your skills in parking! Do you like parking games? Do you want to have fun while parking? do you like 3D cars and environment? Do you want to try something different than regular boring parking games? If your answer is yes than this one is just for you!